EagleGet v2.0.4.20 Stable is now available. Too many software is leaving the XP support only by st*p*d reasons. But ok, thats is other topic. 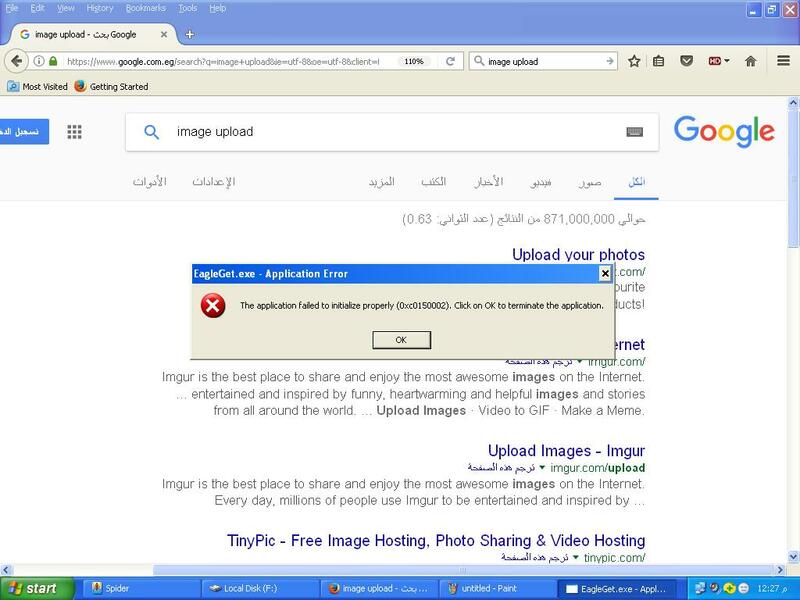 EagleGet is supposed to be an alternative to IDM, IDM is still working on XP perfectly. Apart from MS abandoning support for it, the O.S has numerous security holes by now thats unpatched, so technically you're still vulnerable to malicious activities. To be safer you would need to upgrade your O.S, apart from the numerous programs that will eventually abandon support for WinXP in the near future.